The San Diego Clean Fuel Coalition will be assisting Argonne National Labs in the EcoCAR Challenge – the 2010 EcoCAR Challenge Competition is May 17-27, 2010 in Yuma, Arizona and San Diego, CA. 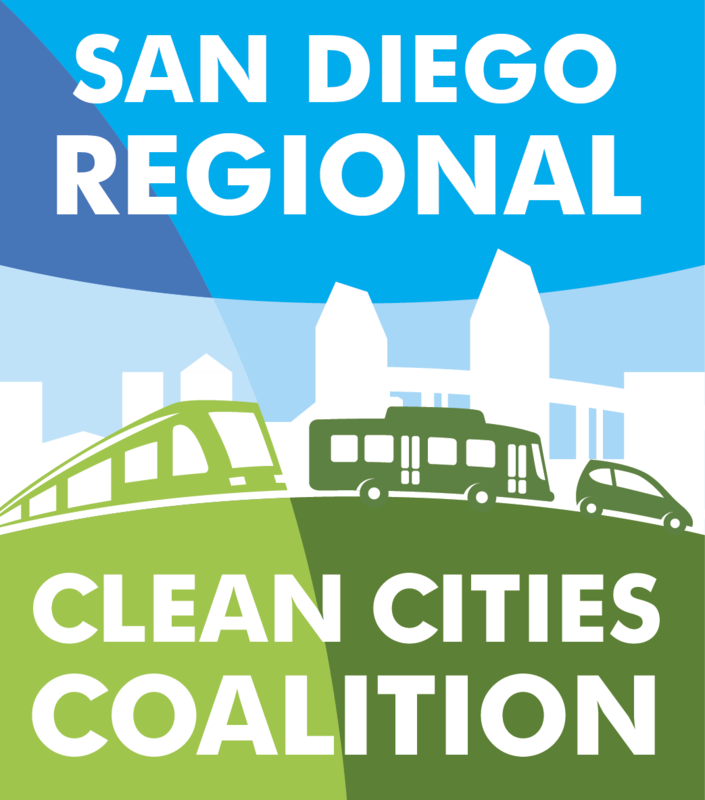 SDCleanFuels.org (San Diego Clean Cities), in partnership with The National Renewable Energy Laboratory (NREL) and the U.S. Department of Energy brought an Alternative Fuels and Vehicles Workshop (EPAct) to San Diego. The day long event was part of a nationwide series of workshops designed to provide regional stakeholders with technical, regulatory, and networking support. It was most beneficial in assisting EPAct-regulated fleets in overcoming alternative fuels and vehicle deployment barriers.